All of our charts are protected by international copyright laws. Scanning and/or photocopying the charts for uploading and sharing with others is a violation of those laws. 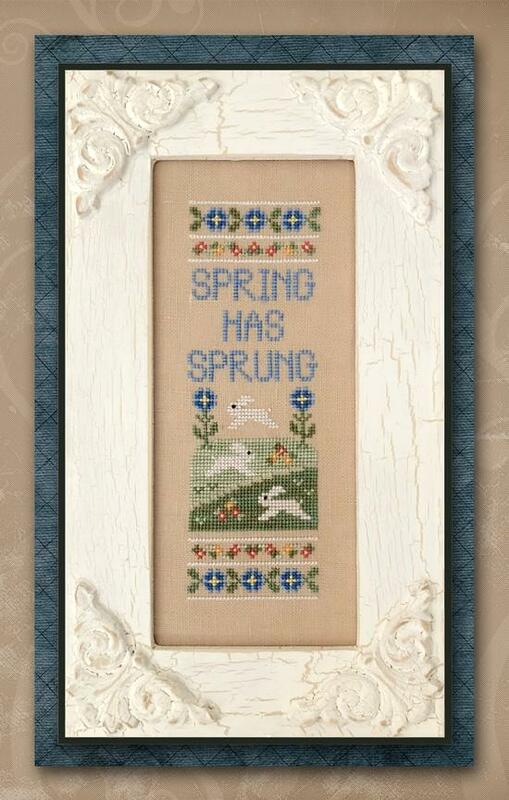 *Coming soon to your local needlework shop . . . the sixth design in our Glitter Village series, Glitter House 6. Click on the New! page to see more information about these designs. Visit www.littlehouseneedleworks.com to see more wonderful patterns by my mom, Diane Williams.